As a homeowner, there are plenty of issues you will run into with your home. While some of those issues you can fix on your own and without help, there will be times when professional help is necessary. One professional that is often called in to help homeowners is a plumber. Plumbers are able to tackle the problems that aren’t exactly considered DIY projects. 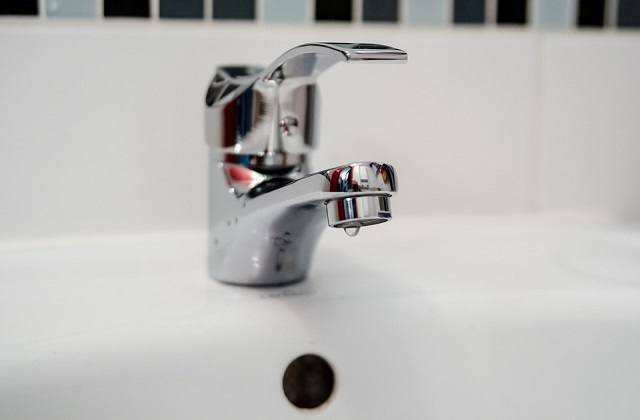 So if you’re wondering if it may be time to consider plumbing repair, here’s a look at the top five most common reasons people give them a call. A dripping faucet is not only annoying to deal with, it's also a huge waste of water when left over time. 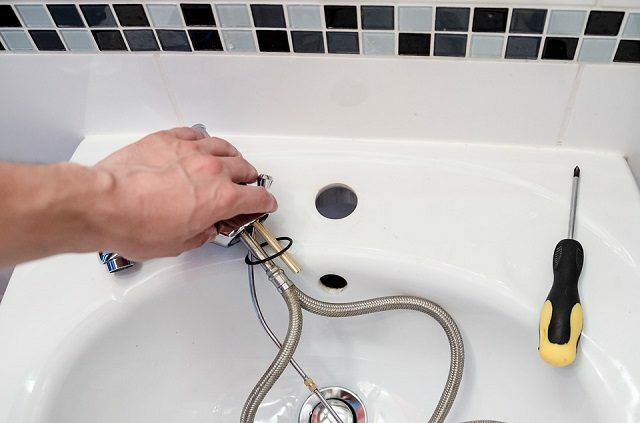 This is a project that many homeowners assume they can fix on their own, as it's just a faucet, but in reality, there isn't always a quick and easy fix. It could end up being a simple cheap repair, or you may find there are some bigger underlying issues at play. Attempting it yourself can lead to even more damage and issues and can end up costing you quite a bit in the end. Dealing with a clogged drain can also be very annoying, not to mention the fact that it gets pretty gross fairly quickly. Most people will attempt to pour some sort of cleaning fluid down it as a first step, but that doesn't always do the trick. Again, a bigger problem could be the culprit, which is why a plumber may need to come in. Here’s another example of a giant waste of water. A toilet that is constantly running is loud and can waste up to a whopping 200 gallons worth of water each and every day. Just think how that will affect your water bill. Because a toilet has a number of different parts, it can be confusing to figure out what exactly is going wrong. There may be a few pieces that need replacing, or maybe just one part. Have you suddenly noticed that your water pressure has decreased? Maybe it is affecting one bathroom or sink, or perhaps it's multiple ones in the home. Low water pressure can be caused by a number of different things. One of the more common reasons is a leak in the pipe. This is definitely not a job for a beginner, as you need to know what you're doing so you don't end up causing serious damage. And speaking of serious damage, if it is a pipe that is leaking, it can start to weaken your foundation if it is not fixed in a speedy manner. Knowing when to call in a plumber for various issues in the home can end up saving you money and saving you from incurring further damage. Plumbing issues are most definitely best left to the experts. Yes, these are the most common problems that I face. A few days ago, I was having some plumbing issues. I called residential plumbing contractors NJ to inspect the problem. They were very quick in solving the plumbing issue. It is good to call a plumber as soon as the problem arrives to avoid a bigger damage later.